What is Goblins and Giants Mod? 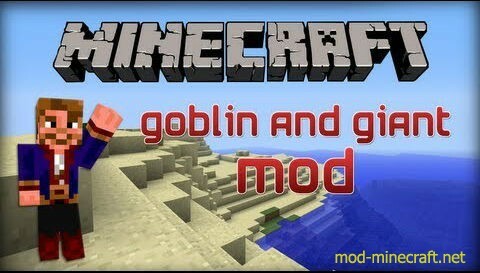 Goblins and Giants Mod adds a lot of new mobs and a dimension. 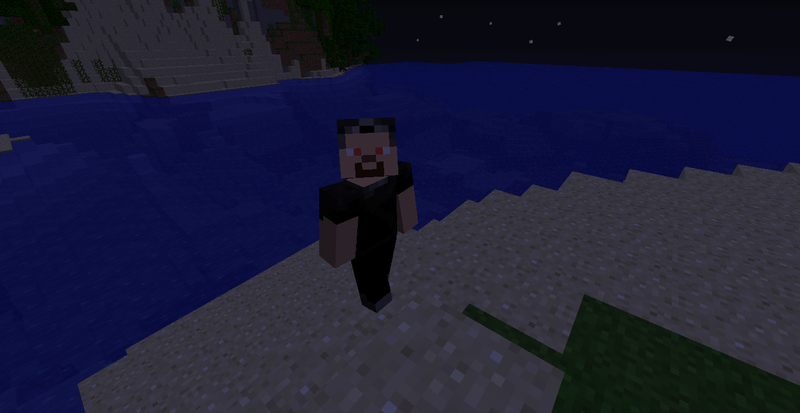 It isn’t even nearly done yet right now, but there are already quite a lot of new mobs, items and blocks. The final plan is to have about 8 new dimensions where you need to collect a key from a very strong boss. When you have all of those keys you can get to the final boss. In every dimension there will be a lot of cool gear etc. The vampire looks like this. The vampire bat is very small and fast. It spawns when a vampire dies. They both drop vampire blood. Put that in a crafting table to get redstone dust. 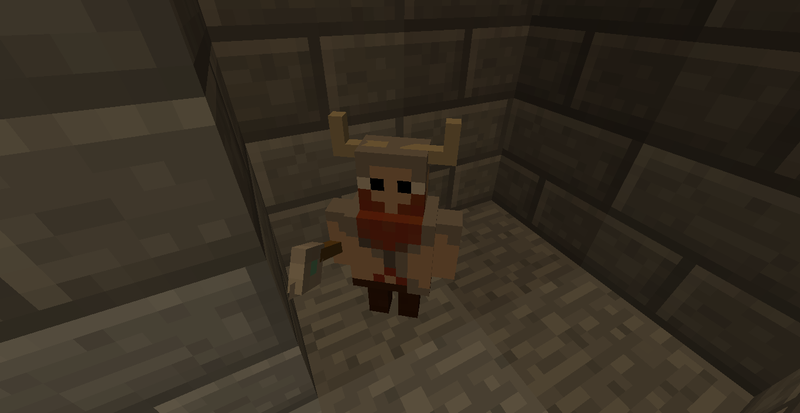 And this is the dwarf. They will only spawn inside their houses and have some nice loot in their chests.